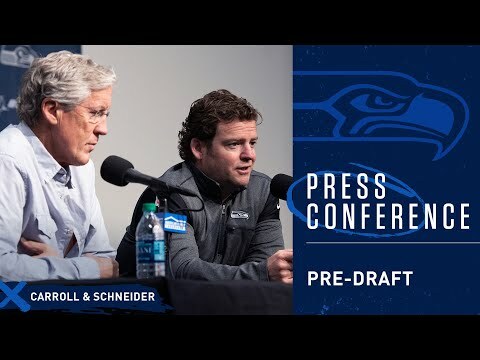 Seahawks General Manager John Schneider & Head Coach Pete Carroll Pre-NFL Draft Press Conference Peter King Predicts The Kansas City Chiefs To Trade For Seattle Seahawks DE Frank Clark Live! 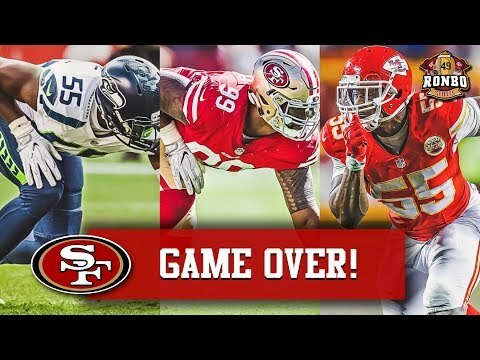 DeForest Buckner's 5th Year Option | 49ers Trade Possibility For Seahawks DE Frank Clark? 2018-2019 27 Round 1 Rashaad Penny RB San Diego St.
2018-2019 9 Round 5 Tre Flowers S Oklahoma St.
2018-2019 31 Round 5 Jamarco Jones T Ohio St.
Dissly is healing from a damaged patella tendon in his right knee, and it is undetermined if he will be active against the Bengals in Week 1. Baldwin underwent sports hernia surgery but is expected to be available for Week 1 against the Bengals.